World Color has been a trusted supplier of corrugated and packaging products to the retail and industrial markets for over 30 years. Our national and international capabilities have earned us the ability to supply some of America’s top brands. Industrial or retail, brown box of high-graphics, we can offer high-speed equipment for large runs as well as inkjet and digital options for short runs. 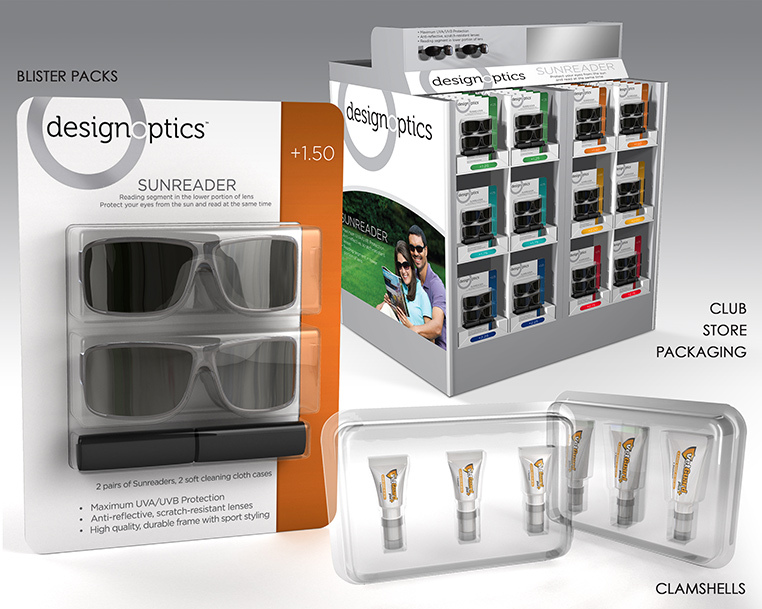 Our oversize printing presses and die-cutters create retail and club store display programs that are a mainstay in big box retailers such as Costco, Wal-Mart & Sam’s Clubs. Our World Color Asia factories provide unique corrugated options to our clients that take the guesswork out of the Asian marketplace. We offer 100% US Grade Liners that meet US Board Specification as well as offer a plethora of other customized products such as: folding cartons, clamshells, injection-molded parts, plastic boxes, hangtags, bags, and labels. 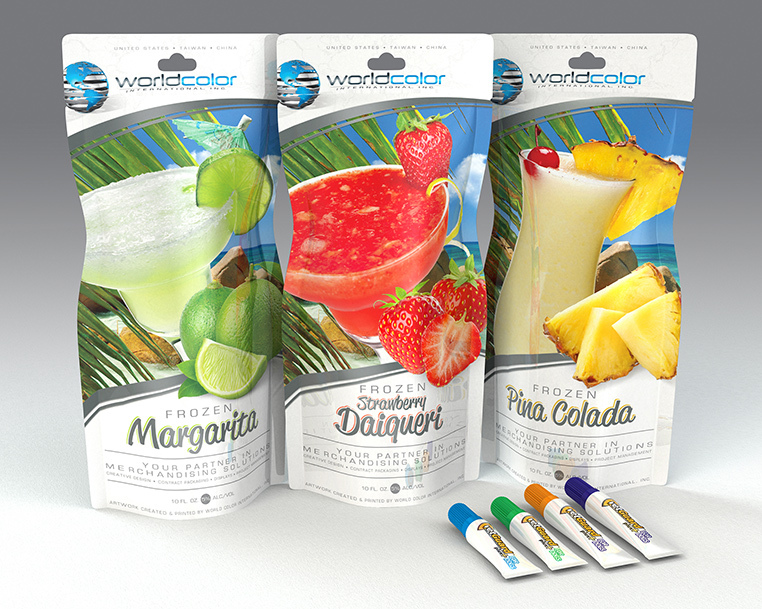 World Color Asia can direct export-packaging products from China, Taiwan and Hong Kong as well as offer the unique ability to supply and deliver to the domestic Asian market.